Kohler 2 oz. Pork Sausage Patties - 10 lb. Savory and delicious, these Kohler 2 oz. 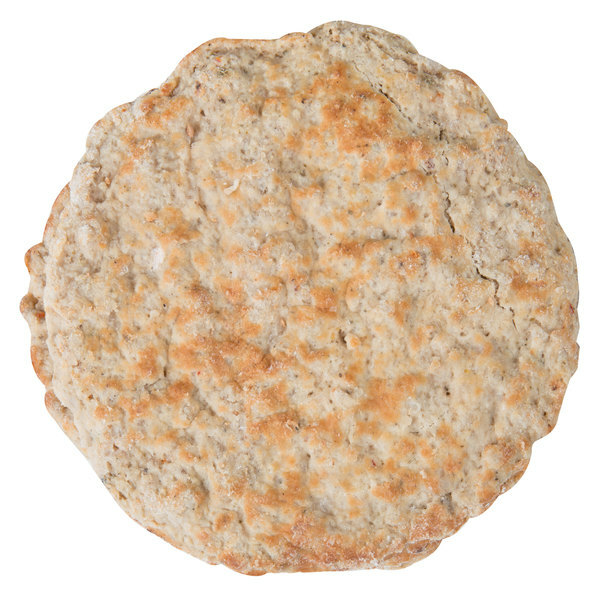 pork sausage patties make a delectable addition to any breakfast dish! Made with quality cuts of pork and a unique blend of herbs and spices, these patties are sure to fuel the start to any customers' day the right way. 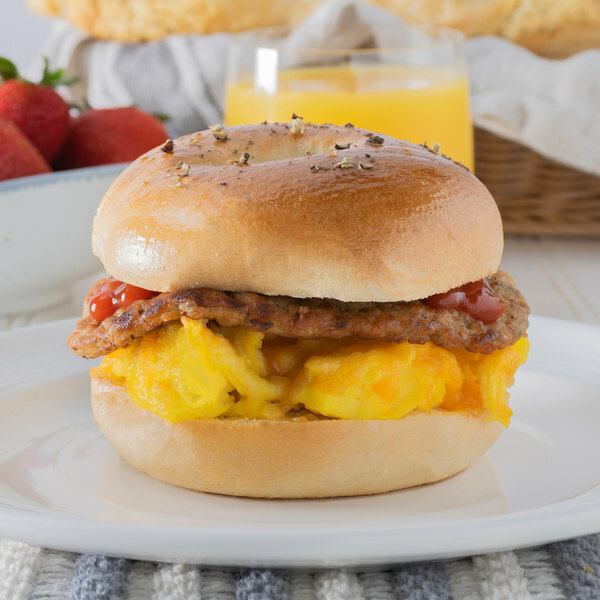 Deliver the mouthwatering sight of warm maple syrup cascading your short stack pancakes with a side of these hearty sausage patties, or use to make delicious sausage, egg, and cheese sandwiches for on-the-go customers in your cafeteria or deli. With its round shape, these patties provide full coverage over your sandwich, ensuring your customers have a savory, meaty taste in every bite! This sausage is perfect for made-to-order breakfasts at your diner or a great option at your hotel's breakfast buffet. Each patty is a uniform 2 oz. 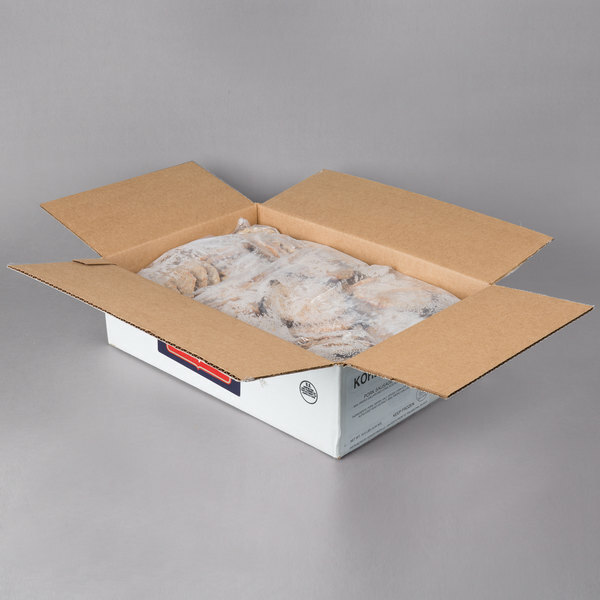 in size with a consistent texture and great flavor with virtually no shrinkage when cooking. For best results, keep frozen until ready to cook. Cook the sausage thoroughly to a proper internal temperature and an appealing golden brown color.